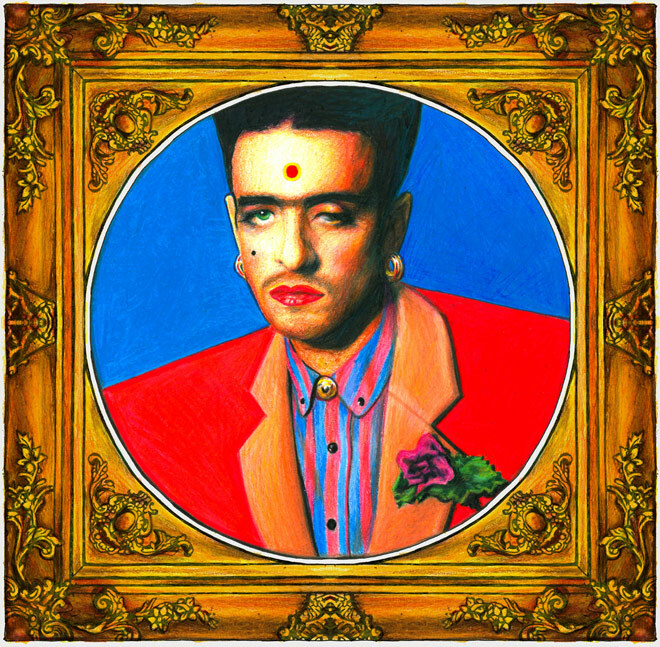 SSION just put up their new awesome album BENT to upload for FREE so got DO IT. 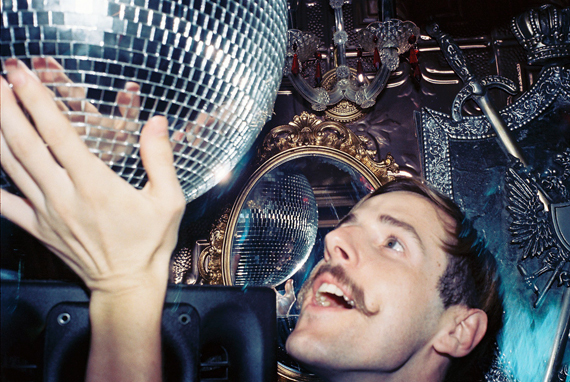 Joakim has a new album Nothing Gold out soon on his own label, Tigersushi. 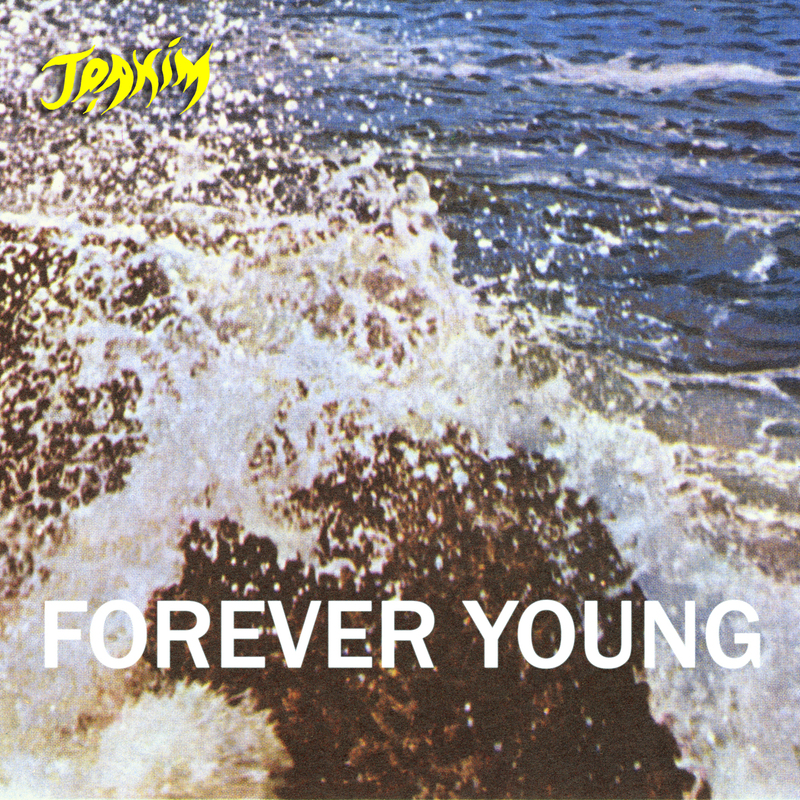 The album’s preceeding single “Forever Young” is out now, backed by remixes by Mark Kerr, Discodeine, and DyE. There’s also a music video for the single below, plus his upcoming American tourdates! Nothing Gold is out September 20th, and the “Forever Young” single is out now. 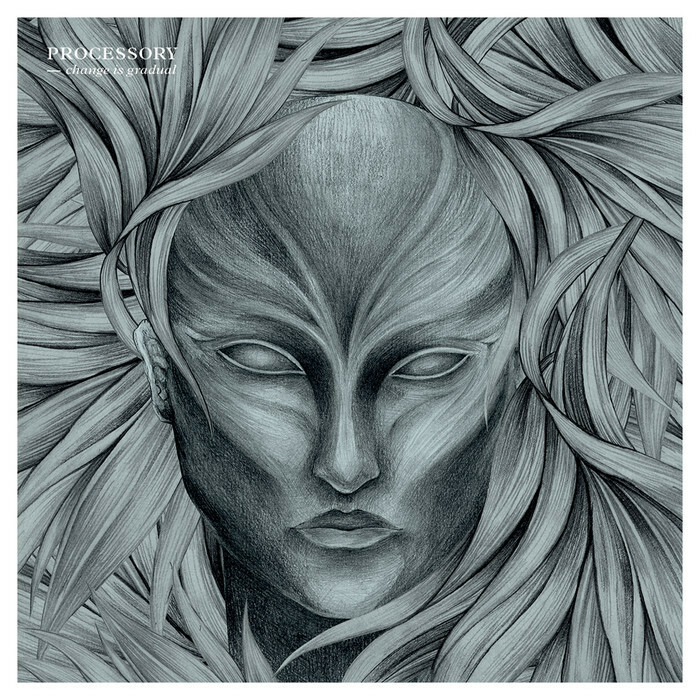 Processory is a group comprised of two producers, Jori Hulkkonen and Jerry Valuri. 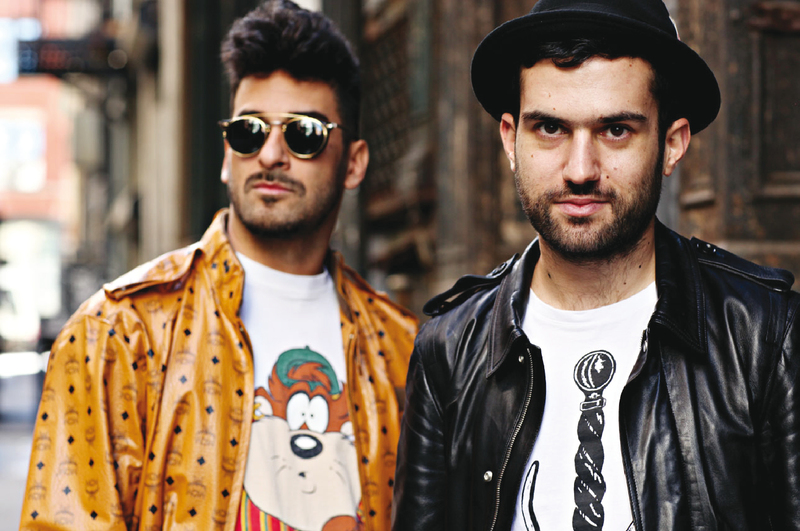 They released a self-titled album in 2007 which showed different sounds from these more club-oriented producers. Change is Gradual, their new album released in May, shows the group growing even further, with both gentlemen sharing duties on singing, producing, playing, etc. It’s a very chilled-out record but it moves along at an enjoyable pace. They released an EP earlier this month featuring two remixes of album tracks, and plan on releasing another tomorrow featuring a remix by Hercules & Love Affair. He’s a remix from the first EP, Recovery Measures by one of my favorite producers. In other CFCF news, he released an instrumental EP on his Bandcamp last week. Get that here for $3. 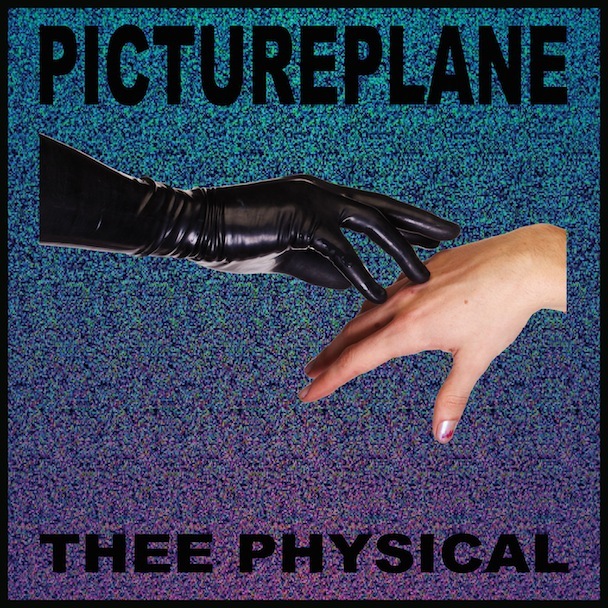 Pictureplane’s new album Thee Physical is out soon, but here’s a taste of one of the album’s finer cuts, a duet with sing Zola Jesus. The album’s a fantastic raved-out listen from start to finish, one you should definitely keep on your radar. He’s going on tour with Teengirl Fantasy this summer, so be sure and see them if they’re coming to your town if you wanna dance. Stay put for his forthcoming remix of Cut Copy’s new single “Blink and You’ll Miss a Revolution”!